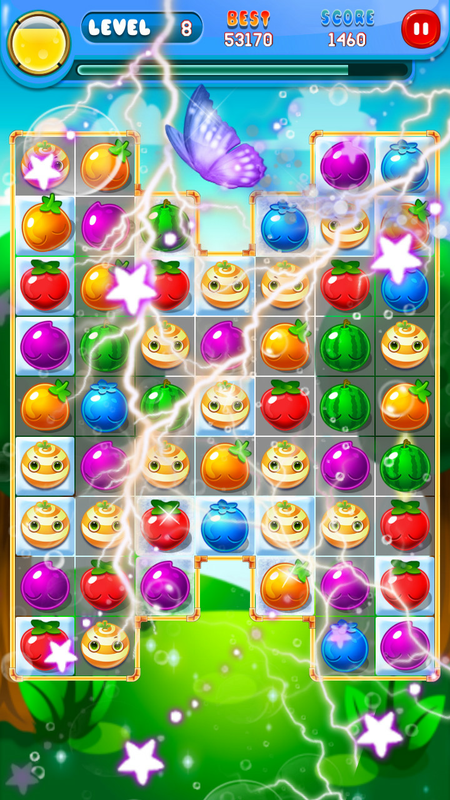 Crush Fruit Paradise is the best match 3 puzzle game Amazing fruit and a very addictive, including fresh fruit. If hungry juice just touched, and by matching three or more identical fruits clear and consistent slide your finger splashing fruit! Bars and just play match, and connected to the blitz of fruits and juices fruit frenzy before the break to eat fruit devil empty luxury fruit words. Fruit character is tomato, oranges, watermelons, apples, grapes, mushrooms, ladybird, you bump with fruit and sweets from fruit ice tours and interesting links pop bubbles fresh fruit and vegetables to make a splash of fruit juice to make more more fruit dream combination, to get more points in this connection the story of match 3 fruit happy fruit sugar fruit fanatical pursuit of re-link the elimination of happy fruit, "forget away, crushing star fruit fruits game, you pop hit fruit. fruits like fruit foam splashing frenzy. ★ More than 297 challenging levels, more in future updates. ★ Able to thaw frozen fruit ice. 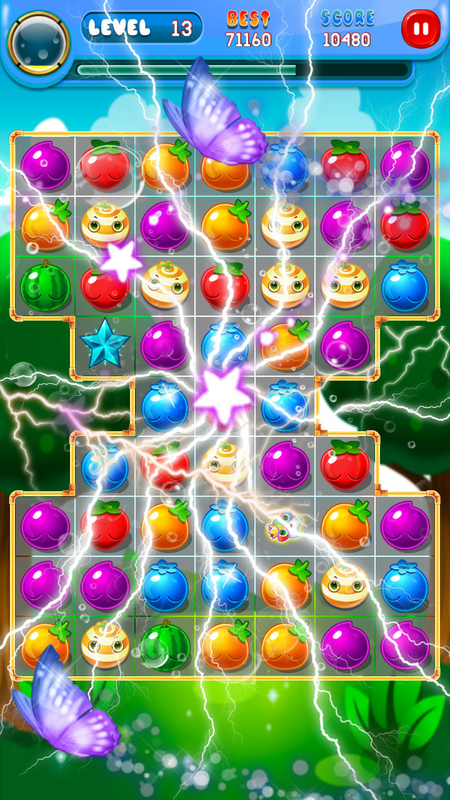 ★ Lightning ability to clear a line of fruit. ★ The ability to bomb, to destroy all the squares around the fruit. 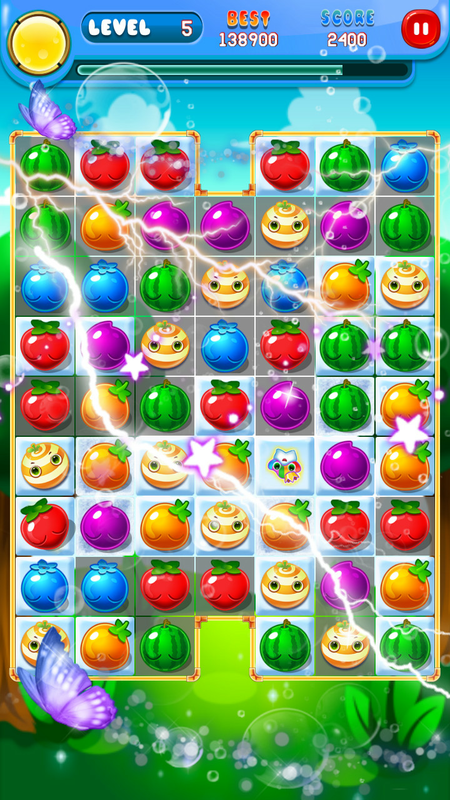 ★ Sweet and delicious graphics and cool animation effects. ★ Link identical fruit, or more scoring. ★ Exceeding the target point to do more to complete the level. 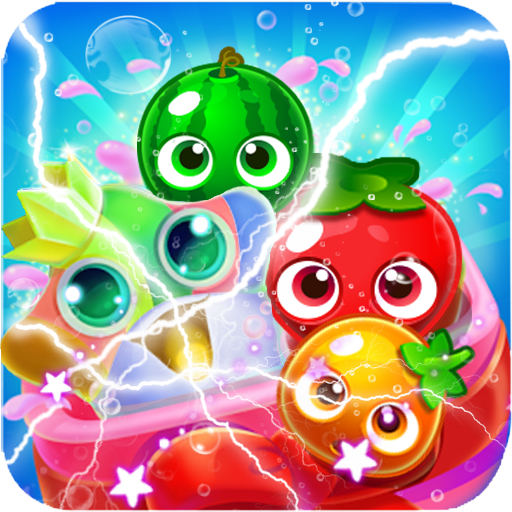 ★ Get extra bonus points are eliminated more fruits and rapidly. 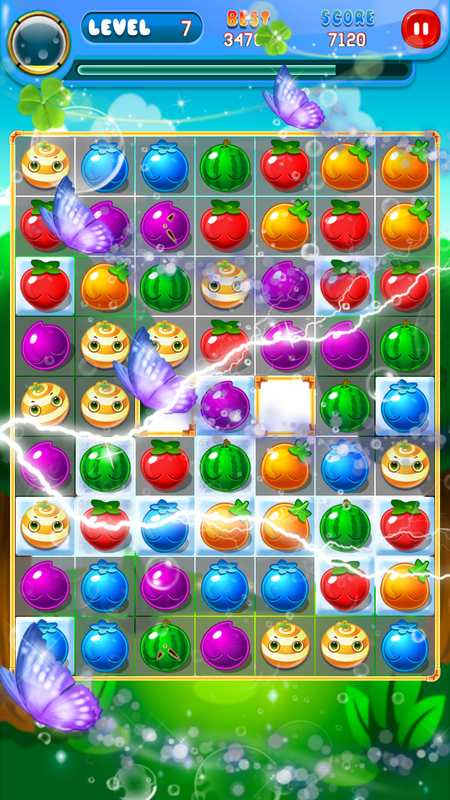 ★ Game Amazing Fruit link spatter and delicious fruit in the world. Play games with the family or a group of friends, make the game more interesting. Thanks for your help in order to play our game and score a lot of our games star. And recommend our next version, and interesting development.